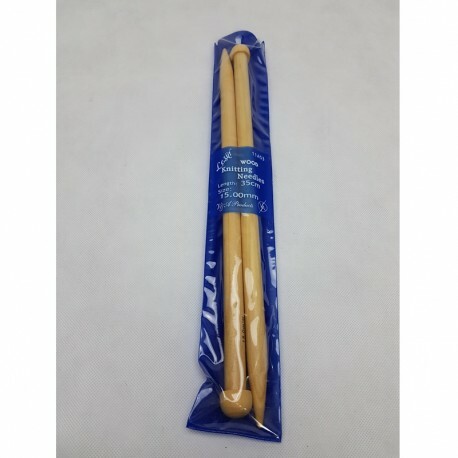 35cm Wood Knitting Needles. 10 Pairs Per Pack. 35cm Wood Needles 15.0mm. 10 Pairs. 35cm Wood Needles 20.0mm. 10 Pairs.